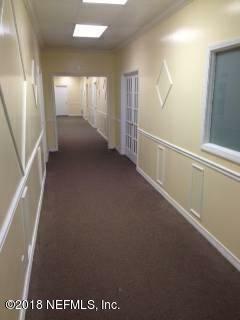 LARGE COMMERCIAL SPACE WITH 10+ OFFICES, RECEPTION OFFICE W/ WAITING ROOM, LARGE CONFERENCE ROOM, MEDIA/CLASS ROOM W/ STAGE, KITCHEN, LARGE MULTIPURPOSE ROOM AND BATHROOM. SPACE IS LOCATED 2 BLOCKS FROM NEW DUVAL COUNTY COURTHOUSE, FEDERAL COURTHOUSE, STATES ATTORNEY CITY HALL, HEMMING PLAZA, RESTAURANTS AND MUCH MORE!! 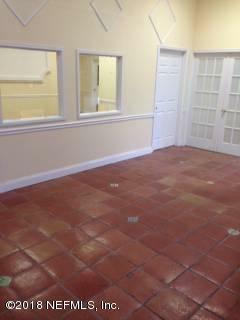 PERFECT FOR LAW FIRM, BAIL BONDS, RETAIL, NON-PROFITS OR GENERAL OFFICE SPACE! !